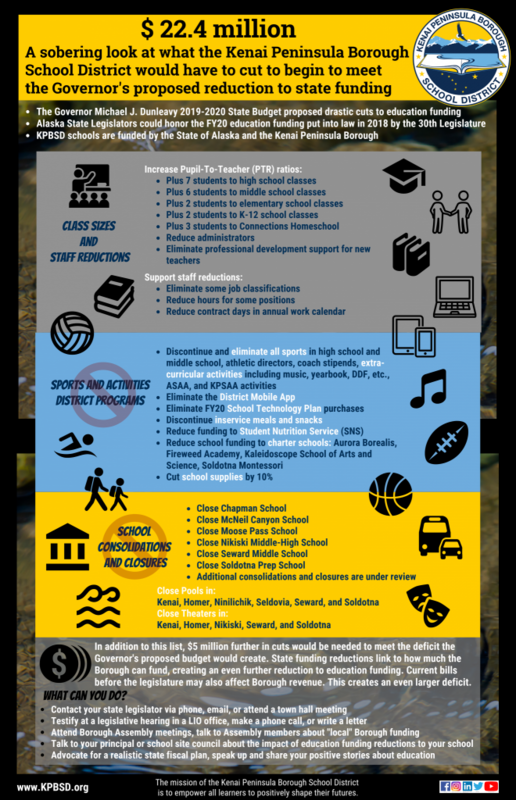 Community schools, sports and activities, and effective class sizes are critical to continue successful outcomes for K-12 schools on the Kenai Peninsula. 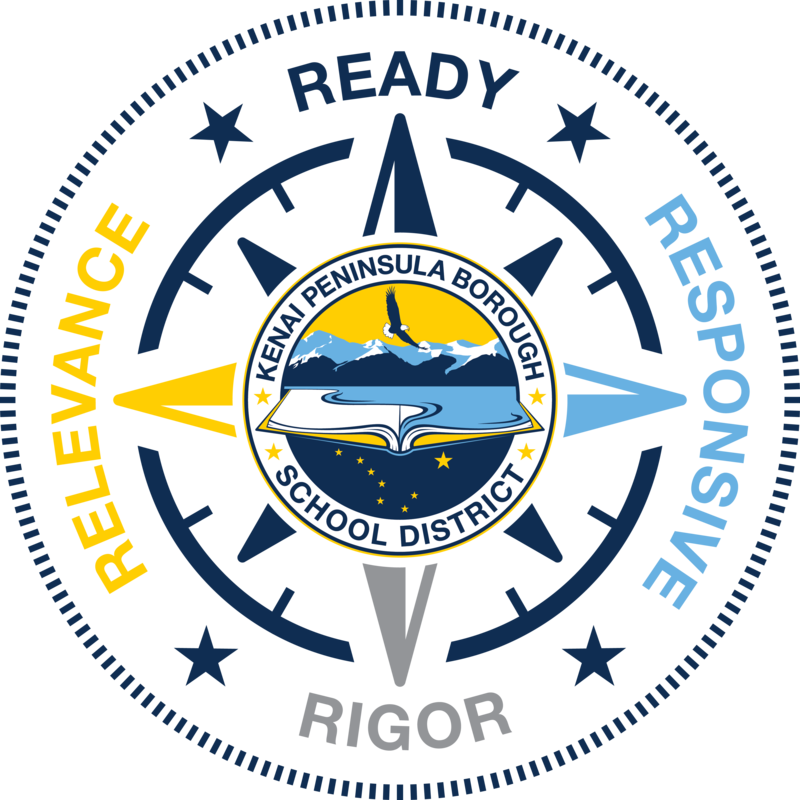 In February, the Governor proposed a budget substitute for the 2019-2020 school year that will result in a cut of $22.4 million from KPBSD schools. *KDLL 91.9 FM public radio will stream these events live. 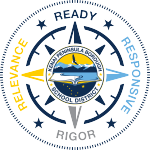 District administration, principals, and the Board of Education identified cuts that will be necessary if the Governor’s proposed budget is adopted. This list is $5 million shy of the proposed $22.4 million cut. This entry was posted on March 22, 2019 at 5:02 pm. You can follow any responses to this entry through the RSS 2.0 feed. You can leave a response, or trackback from your own site.